For Sara and Travis Inman, a typical night might involve some anatomy and physiology, economics and Crayola markers for their 3-year-old, Gracie. 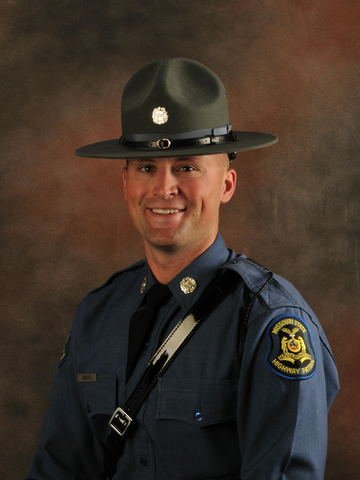 It’s a far cry from the break-neck pace he kept during his six years as a Trooper with the Missouri State Highway Patrol, but Travis would have it no other way. In his first-year as a non-traditional student in the MU College of Veterinary Medicine, he’s traded in his campaign hat for the “slower” speed of a professional curriculum. The Inmans are a family of learners. Sara, currently a business support specialist who arranges the hectic schedules of the trauma surgery unit at the Missouri Orthopaedic Institute, is in her third semester of the Executive Master of Health Administration program in the MU School of Medicine. The program, which meets on weekends throughout the year, is designed for professionals who wish to further their educations. She currently is pursuing the two-year track. One of the first things the couple has done to manage their work and school balance is to involve their daughter and to reassess their schedules. 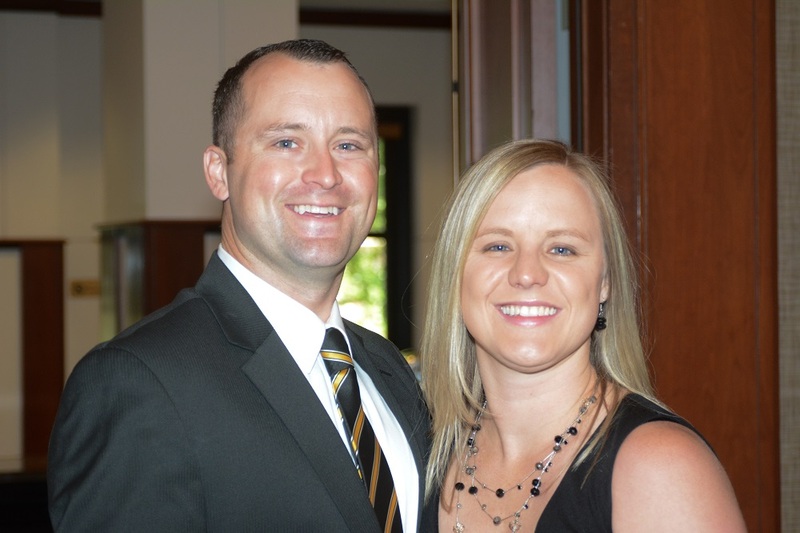 Both from the Springfield, Missouri, area, Sara and Travis met during their undergraduate careers at the College of the Ozarks. Not unaccustomed to striking the work/life balance, the couple worked full-time while completing their respective undergraduate programs. And Travis is not alone as a “more seasoned” learner in his first-year courses at the Vet School. Both Travis and Sara credit staying organized and focused on each other as a good coping strategy. 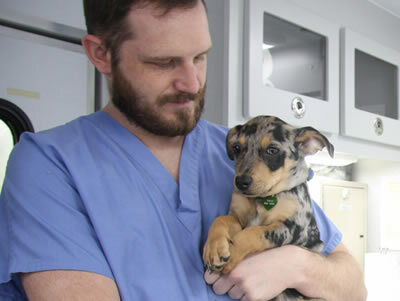 While in the veterinary curriculum, Travis is also taking advantage of the Master of Public Health program through the School of Health Professions. “I was drawn to vet med because of the diversification of the veterinarian’s role, especially in rural Missouri,” Travis said. “With my prior experiences and the great curriculum and support offered from the Vet Med family, I am confident I will be well prepared. With the dual doctorate of veterinary medicine and master of public health program, I may strongly consider a return to public service after graduation,” Travis said. For now, though, this nontraditional family’s plans for success include studying together around the dinner table.